School of Physical Education and Sports Sciences, Kannur offers various graduate courses as well as Post Graduate courses. 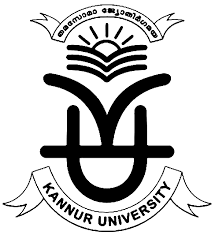 School of Physical Education and Sports Sciences, Kannur is affiliated to Kannur University, Kannur. List of facilities available at School of Physical Education and Sports Sciences, Kannur for students.